Housing outdoors is recommended because they are in their natural element. Natural sunlight provides calcium metabolism, you can have larger areas of housing and you can grow food as well as other live plants. 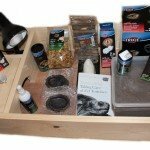 If you live in an area with extreme climate it would be best to house outdoors either part of the year and then bring your pet indoors or house indoor all year. 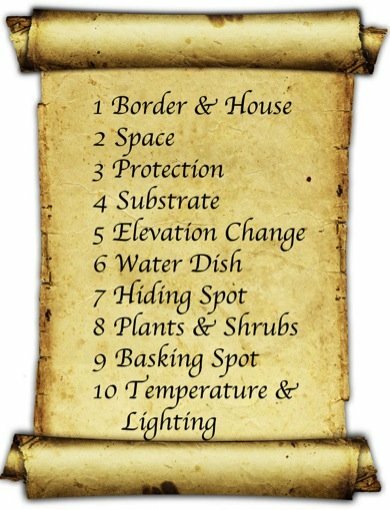 Reasons to provide indoor housing include excessive rain, wind, or extreme temperatures. Horsefields are use to large temperature changes in nature and can handle many temperatures. In the winter they can be in any temperature above freezing, 0 Celsius (32 Fahrenheit). The hottest temperature they can handle in the summer is 40.5 Celsius (105 Fahrenheit). If your outdoor climate is within these ranges then you are able to provide outdoor housing all year. The ideal temperature, when not hibernating is 23.9 to 35 Celsius (75 to 95 Fahrenheit). 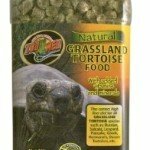 Horsefields are a Mediterranean tortoise and they do not like excessive moisture. 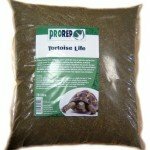 If there is excessive moisture in the air they can endure respiratory problems and if there is excessive moisture in the ground and substrate they can face shell rot on the bottom of their shell. Horsefields are use to more dry and arid conditions as apposed to tropical tortoises that can endure such humid conditions. It is also controversial that indoors is the ideal way for new baby hatchlings for the first 1-2 years as you can control their habitat the most. I take the natural habitat approach as they are proven to thrive in these circumstances overall. After all, baby Horsefield’s grew up in the wild for some time before indoor housing by humans came along! The answer is, either way is fine and if your outdoor conditions are permitting then I recommend doing that. 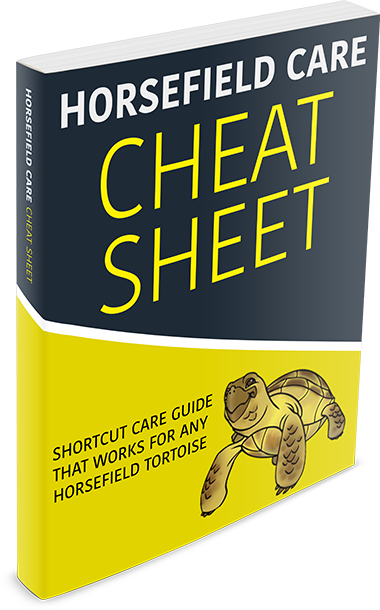 In this section there are 10 commandments that you must follow to allow your Horsefield tortoise to be the happiest, healthiest and longest living Horsefield he can possibly, in or outdoor. This is just one example of what I include in the famous and free email mini course, sign in below!